After making its debut at the Geneva Motor Show the new 2014 Citroen C1 is expected to go on sale this July and comes with plenty of new technology including a seven-inch touchscreen, featuring Mirror Screen. Available as a three or five-door model the C1 also has a new Airscape version with a peel-back roof accessible in black, grey or red. According to reports, the new Citroen C1 will retail from around £8,245 once it hits showrooms this summer and there will be two engine options, three trim levels and the aforementioned Airscape model. Documenting the specs involved Auto Express highlight the mid-range Feel model for £9,495 that comes with air conditioning, a seven-inch Touch Drive interface, a DAB digital radio, body coloured door mirrors and handles, along with steering mounted controls. In addition, the top range version, Flair, will be going for around £10,185 and comes with all of the previous features as well as 15-inch alloy wheels, heated and adjustable door mirrors, dark tinted rear windows, a reversing camera and a leather steering wheel. The Airscape model adds an extra £850 to the price in Feel and Flair trim levels, while the power comes from two latest-generation petrol engines which include the 68bhp or 82bhp 1.0-litre VTi motor. Only a fraction longer than its predecessor the C1 is 3.46 metres long, although Citroen is saying this has a 196-litre boot and space for four adults. 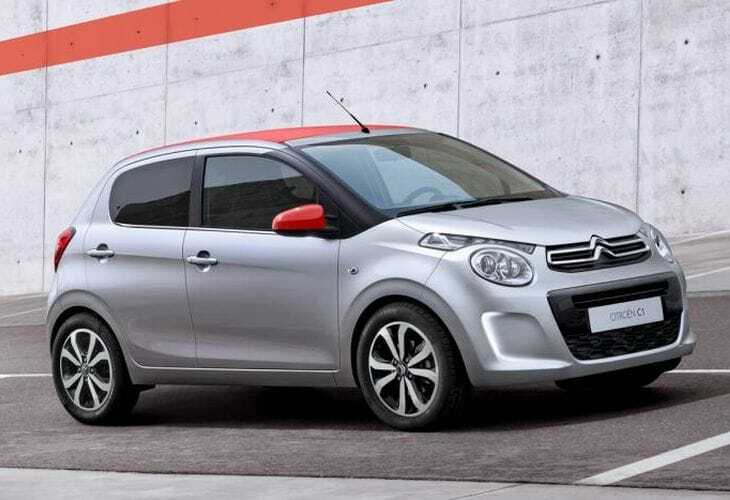 Are you impressed by the new 2014 version of the Citroen C1?